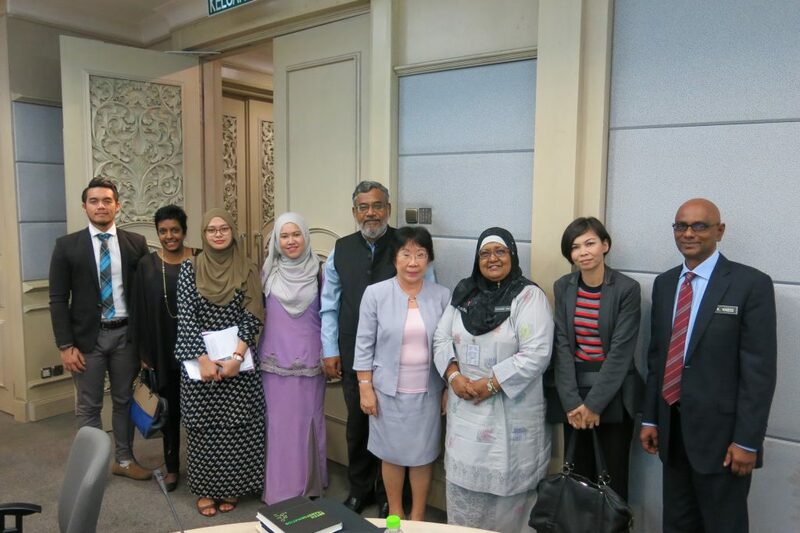 In February 2016 the CSO-SDG Alliance submitted a statement to the Malaysian Government presenting “the views of civil society leaders on the future path of the development agenda that Malaysia should adopt and implement towards 2030”. As said in the document, “the call here is for balanced development to ensure “no one will be left behind”. It is based on a holistic development paradigm which provides equal focus on people, planet, prosperity, peace and partnership. Therefore socio-economic development, human rights and environment are all essential dimensions of sustainable development”. Since then, CSOs have now been incorporated into the formal mechanism of the government for SDG implementation at the National steering committee, cluster working group and in the 17 taskforces established. 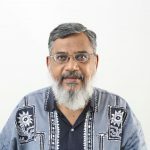 Datuk Dr Denison Jayasooria documented the steps that the CSOs are following since 2015 and also describes the related challenges, in the following Case Study. This Malaysian process is a good example of how CSO’s (including SSE organisations) can participate, in a multi-stakeholder approach, for implementing the SDG’s.